The classic shoe bag is a convenient way to carry and protect your shoes. 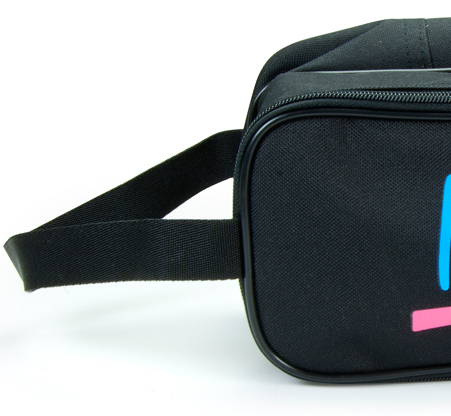 Keep them clean and protected when you&apos;re on your travels by placing them away in this bag. The bag features two main pockets, and also a seperate side compartment for extra storage.